Construction to improve Maryland Parkway and access to the university via Cottage Grove Avenue is scheduled to begin on March 25, 2019. 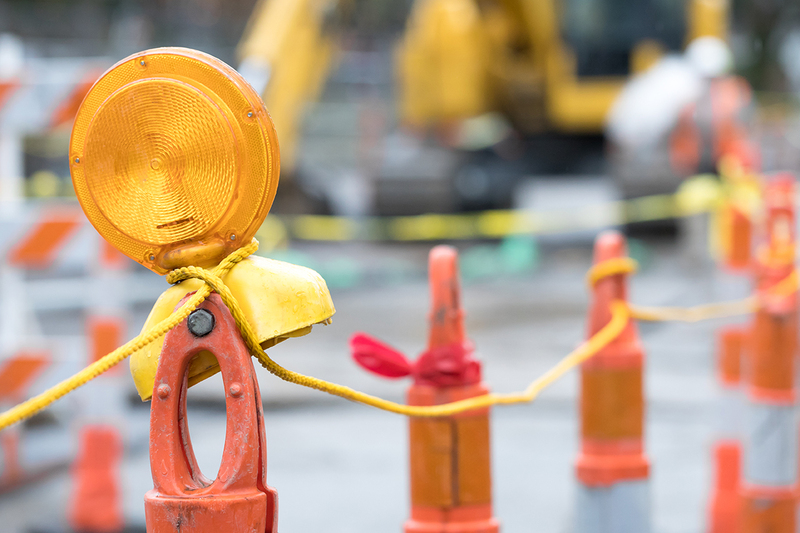 Clark County is slated to reconstruct pavement, construct new medians and improve sidewalks, curbs, and gutters on Maryland Parkway between Twain Avenue and Russell Road. Plans indicate work will continue until August. As part of the project, Cottage Grove Avenue will be realigned to connect to Rochelle Avenue on the east side of Maryland Parkway, with the addition of a traffic signal allowing for turns in all directions. Work on the Cottage Grove realignment is scheduled to begin March 25 and currently slated for completion in late June. Turn right on to Claymont St.
Go to Cottage Grove Dr. Turn left on to Cottage Grove Dr. If you're headed west on Flamingo from Maryland Pkwy. Turn left on to Claymont St. Please allow extra time for your commute. For more information, visit the Clark County Public Works’ website, call (702) 455-6000 or send an email to InTheWorks@ClarkCountyNV.gov. Answers to frequently asked questions about Clark County roadway construction are available. Roadwork updates also are available on the UNLV construction information page.